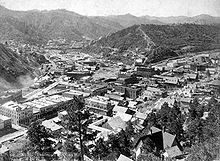 Deadwood is located at 44°22′36″N 103°43′45″W﻿ / ﻿44.37667°N 103.72917°W﻿ / 44.37667; -103.72917. 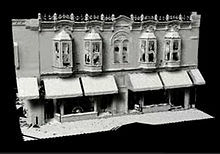 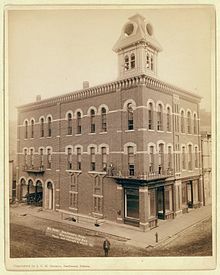 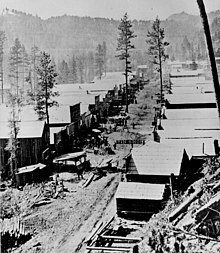 Wikimedia Commons has media related to Deadwood, South Dakota. 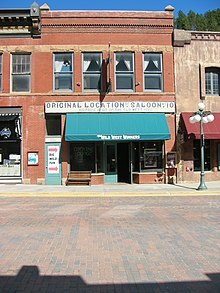 Wikivoyage has a travel guide for Deadwood.